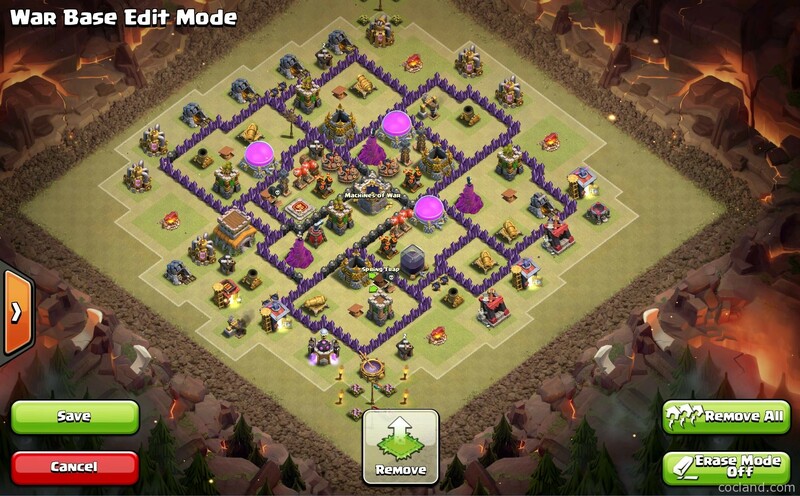 As requested, this is another excellent Anti-3 Star Clan War Base for Town Hall 8 in Clash of Clans for you! Please mind that this base is still being developed by POPPININ and new versions will be released soon! 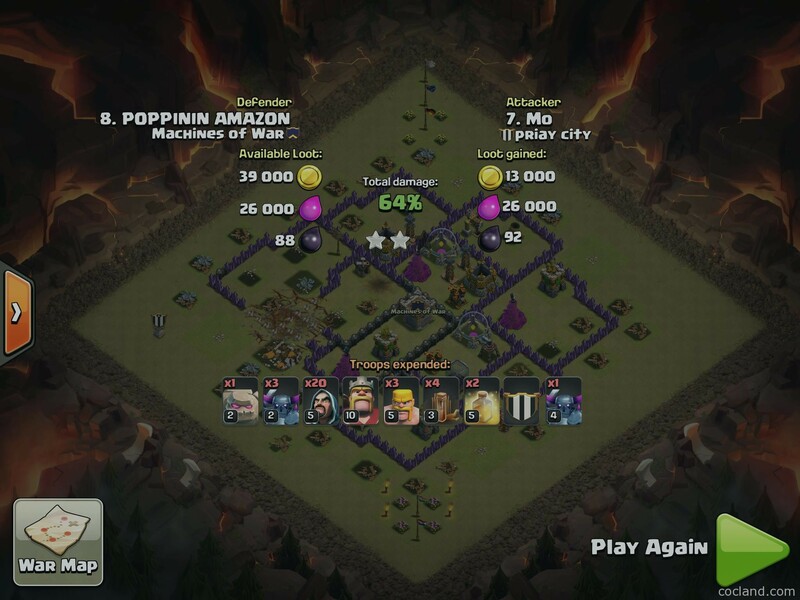 The screenshot above is the latest version of this base. Don’t mind If some screenshots in the section below don’t look like the one above. 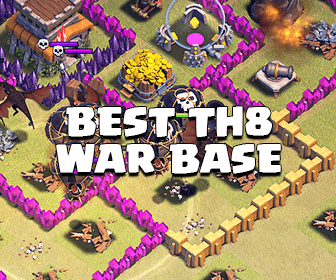 How does this Town Hall 8 War Base Work? This base has loads of compartments which can easily slow down GoWiPe. 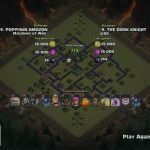 Unlurable Clan Castle makes it very hard to lure Clan troops out. 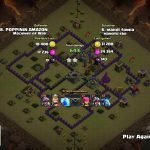 Attackers usually need to use a decent amount of troops If they want to clear Clan troops. 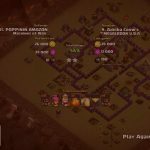 Most of the time, attackers skip the luring step and just launch the attack. Mortars are placed widely. They help the base kill clean up troops easily. Lack of symmetry. 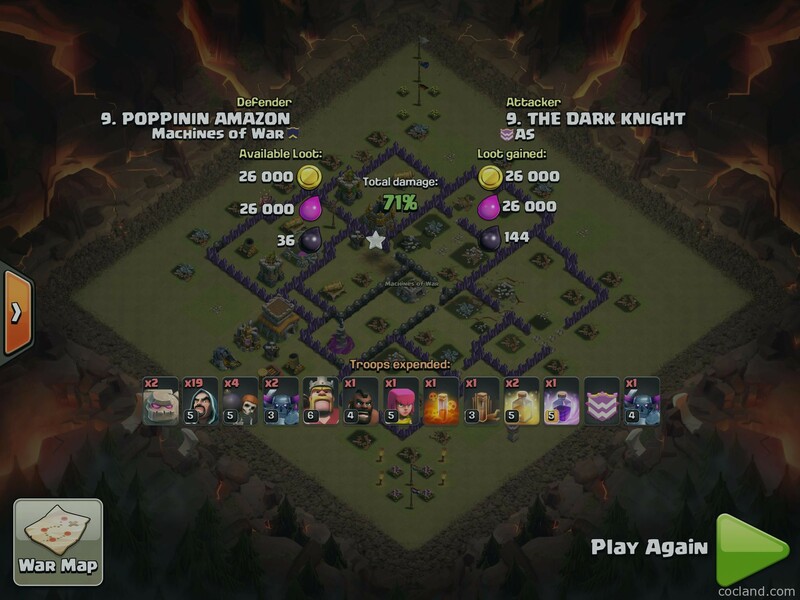 Attackers will find it very hard to choose a side to attack. Red Lines = Unpredictable Double Giant Bomb. It is extremely hard to find and trigger them, even If the attacker uses a big Kill Squad. Yellow Lines = Hog Pathing. Hog Riders always trigger Double Giant Bomb and Spring Traps. 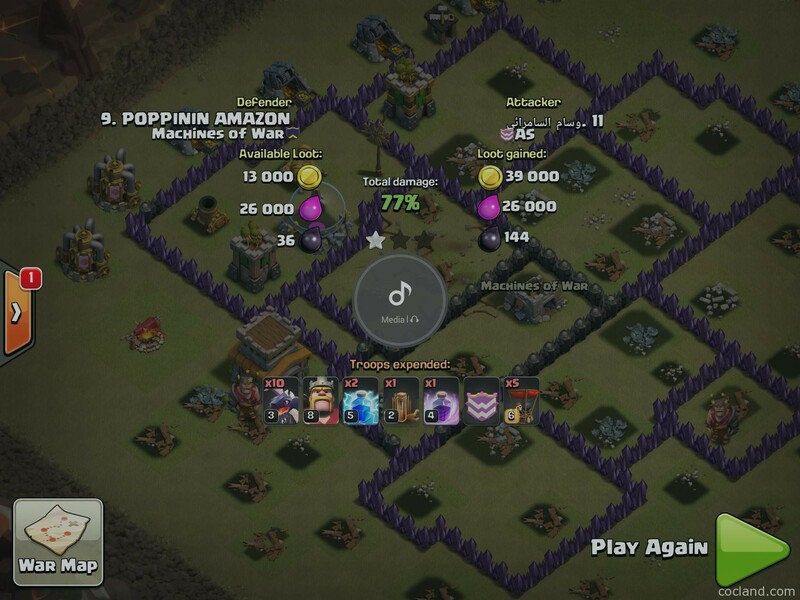 Wizard Towers nearby with high damage will help you to finish off those Hogs faster. 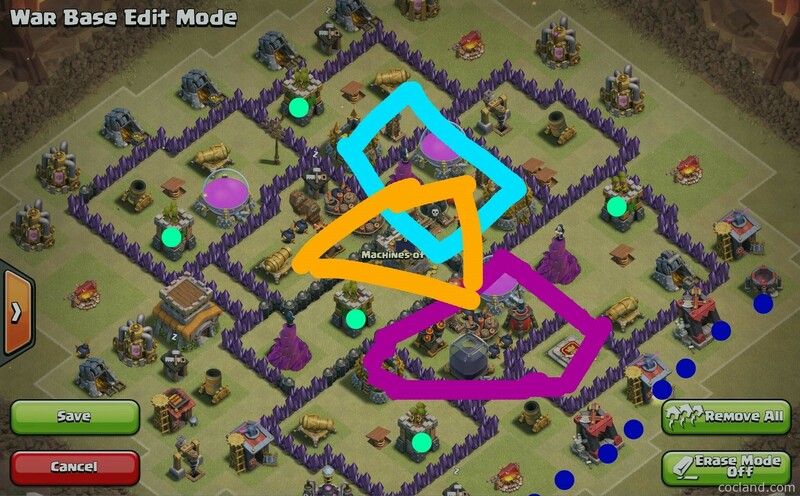 Orange lines = the equilateral placement of Air Defenses. All 3 Air Defenses are well placed by Air Sweeper and Traps. 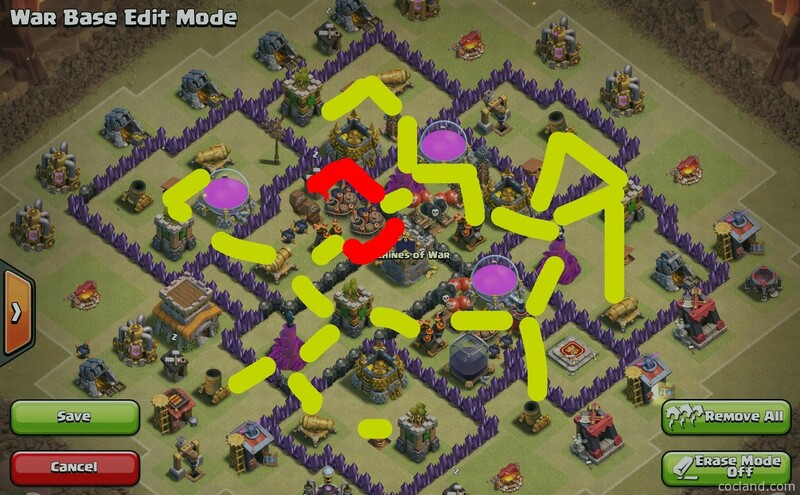 Pink lines = The First Dragon Killzone = 2 Archer Towers + Traps + 1 Air Defense + high HP Storages. Light Blue = The Secondary Dragon Killzone = Tesla Farm. 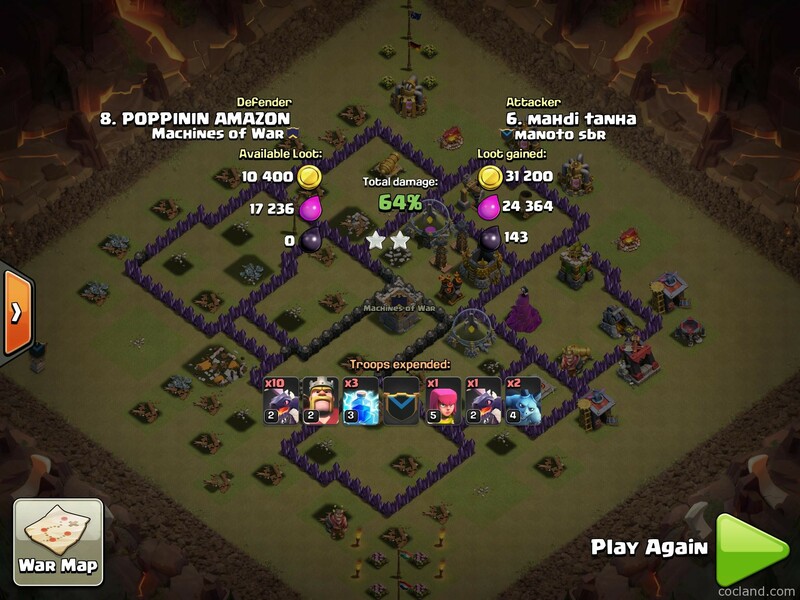 High damage from Tesla Farm is extremely dangerous to Dragons because of high HP Storages and Air Defenses nearby. Most Dragon users usually attack from the bottom right side (dark blue dots). Turquoise = high damage points defenses! 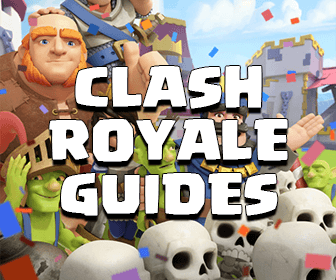 Here are some defense logs against some very popular attack strategies for you guys! Hope you will like them! 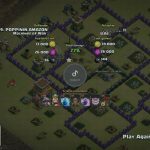 I hope you guys can save loads of stars in Clan Wars for your Clan guys! Don’t hesitate to comment If you need any help! 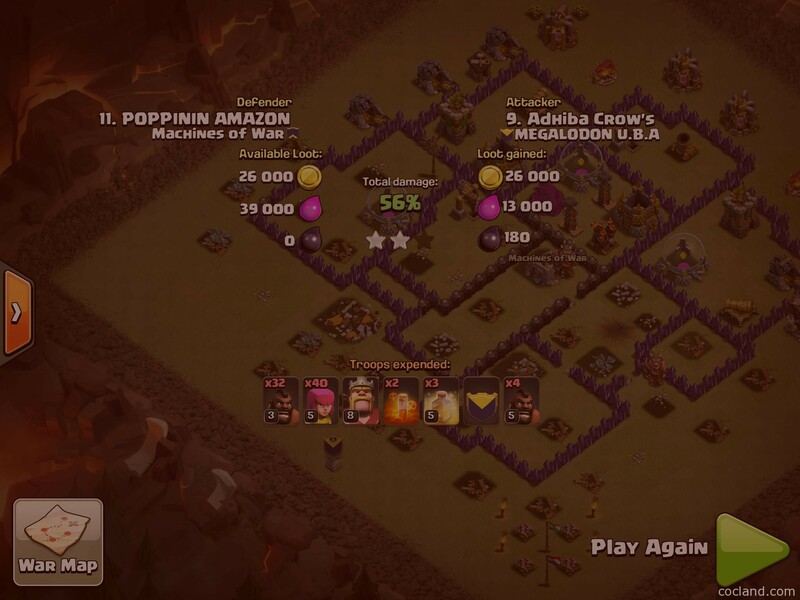 If you have any defense log of this base, please share it in the comment section below. You rock!